Whispers of the Soul offers you a short passage to read each morning. 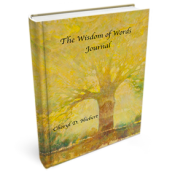 Begin with a ‘nutritional breakfast of wise words’ to guide you through the day. Positive morning messages help create mental, emotional, physical and spiritual health. Wellness is not a pastime – it is the commitment you make to yourself every single day. When we make small changes in our daily life it positively affects both our current wellness and long-term health. Words help bring us back to our truth, to the heart of the matter; to see ourselves and the world differently. Use this book as a source of daily inspiration, and to keep your soul on track. 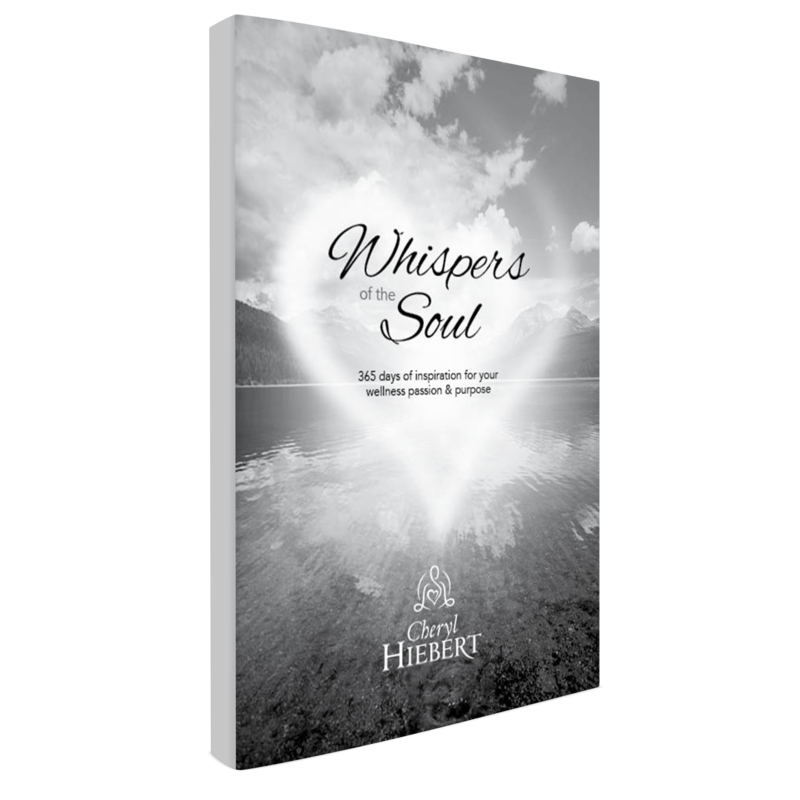 Cheryl Hiebert has guided thousands of women for over 20 years to be the best they can be. She continues her positive influence with this book! 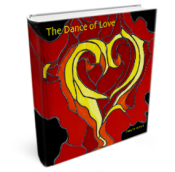 Available in paperback or full-colour e-book.